Are your excited to know the Ayala Land's First Residential Village in Alviera Porac, Pampanga? A real estate broker shared me about the new project and also excited to know more about it. 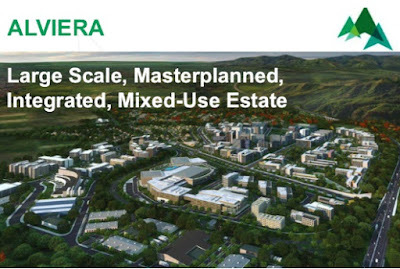 Montala Alviera is a gated residential community within Alviera in Porac, Pampanga with modern lifestyle amenities and transports residents to a modern asian paradise just outside the bustle of the city proper. 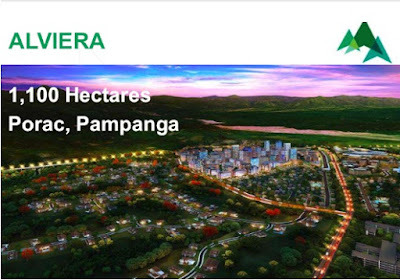 It is the Ayala Land's First Residential Village in Alviera Porac, Pampanga under the Alveo Land. Besides, enjoy lifestyle amenities designed to provide every homeowners modern comfort, a stone’s throw away from schools, churches, hospitals and commercial centers. This is Montala Alviera, experience the warmth and beauty of modern asian living. Montala Alveo is within close proximity to Clark Airfield and Subic Freeport, and readily accessible via NLEX, SCTEX, TPLEX and local road networks, allowing families to broaden their horizons and explore the many possibilities the region has to offer. Not limited to the Alviera estate alone, the Central Luzon region offers a myriad of business and leisure destinations that are easily accessible from Montala. 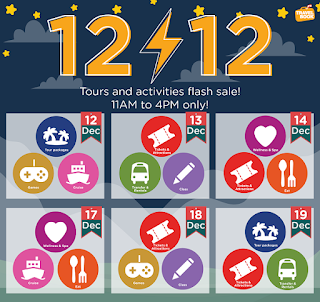 From top tourist destinations such as the cold mountains of Baguio and the warm waters of La Union, to major business hubs in the likes of Nueva Ecija, nothing is ever too far away. This 40.5-hectare development has 784 prime residential lots where homeowners can build their dream asian contemporary homes and create their very own private living spaces. It's not to late in investing real estate for the future of your family and beyond.